Storey Publishing, LLC, 9781603427135, 192pp. Train your horse to embrace a life around humans. 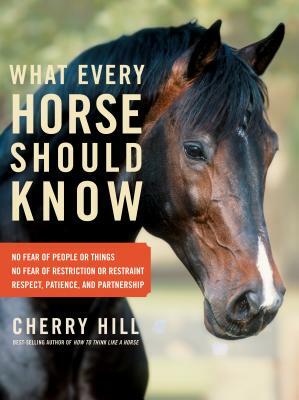 Focusing on developing the skills vital for every domesticated horse, this guide stresses the importance of creating an atmosphere where both trainer and horse can overcome fear and cultivate mutual respect. With a series of tests to gauge your horse’s knowledge and training exercises to enrich and strengthen your horse’s comfort around people, you can increase attentiveness, boost confidence, and help your horse reach his full potential.